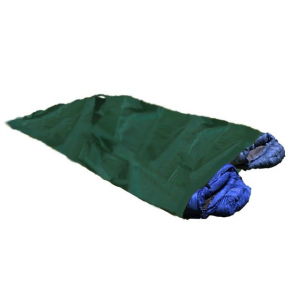 Brooks-Range Mountaineering Camp & Hike Ultralite Guide+ Tarp-Dark Green 41085010. 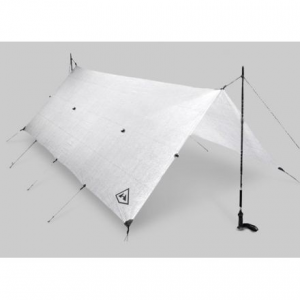 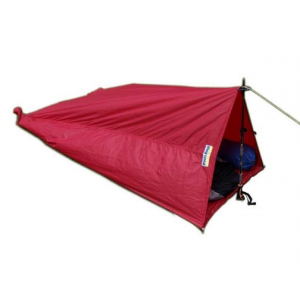 It is incredibly strong and resilient for its spartan weight The Guide+ Tarp is designed for 3-4 persons looking for a lightweight shelter tent awning wind shelter or gear storage shelter. 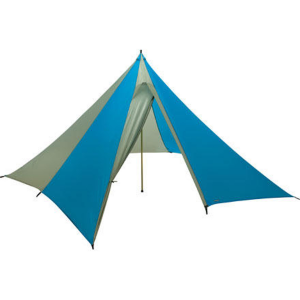 At around 15 oz. 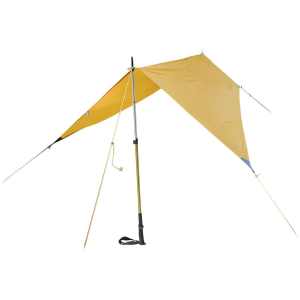 it is light enough to take on any group trip. 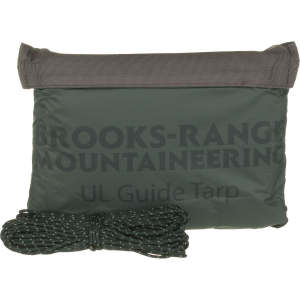 The Brooks-Range Ultralite Guide + Tarp is not available from the stores we monitor. 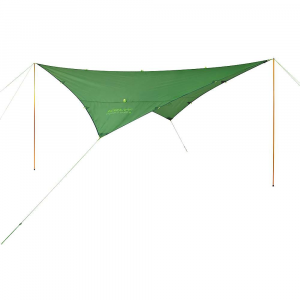 It was last seen March 18, 2019	at CampSaver.com.